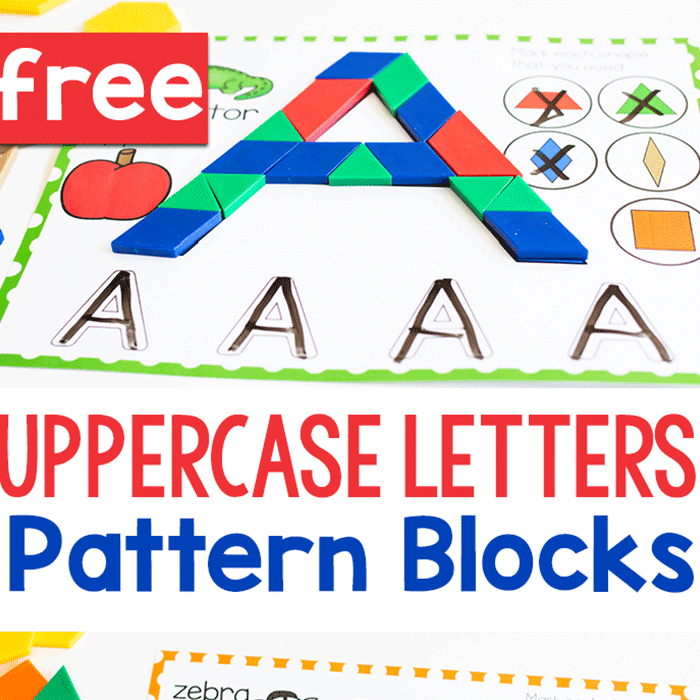 I know how much you all love play dough counting mats, so I have a new set for you (and three more coming out in the next week!). 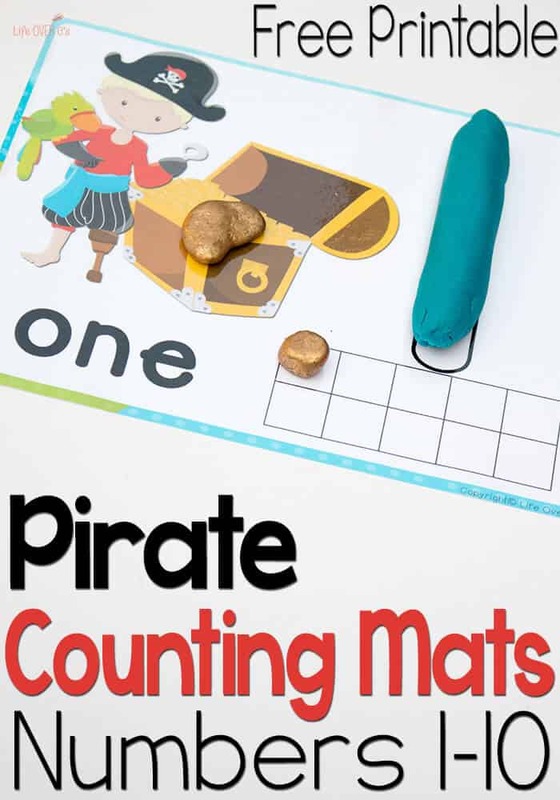 These free pirate play dough mats for numbers 1-10 are an excellent way to practice numeracy with your preschoolers and kindergarteners. 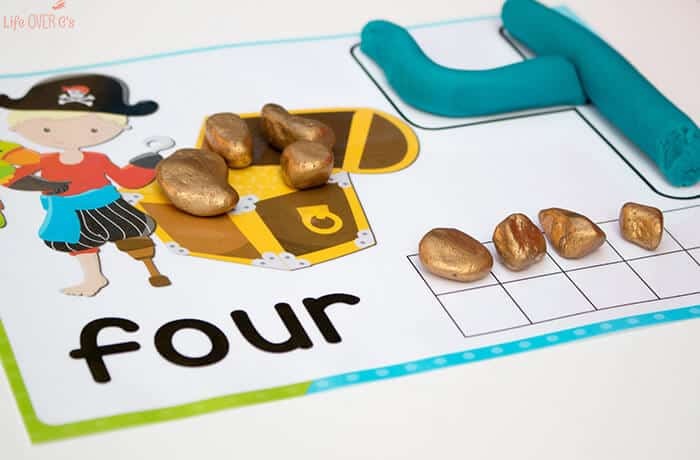 With numerals, number words, ten-frame and a counting space, there are lots of ways to differentiate for all of your learners. 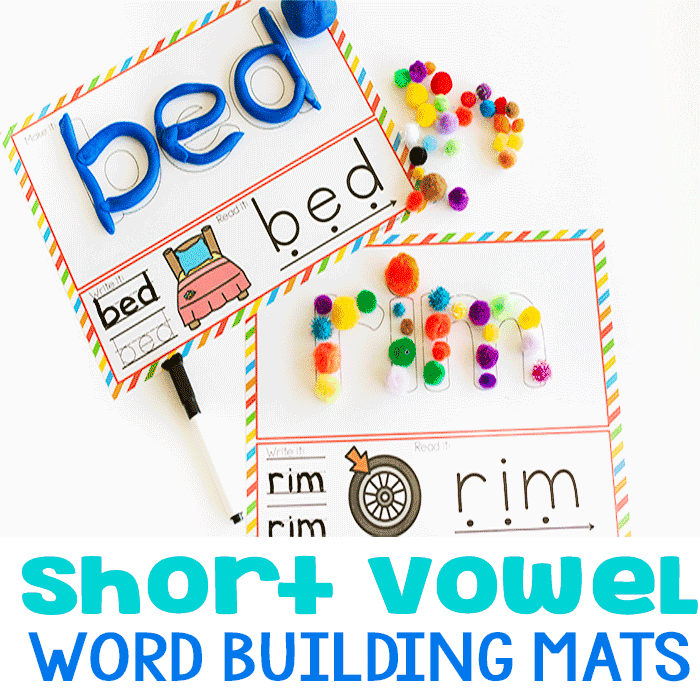 They are great for your little ones to use while your ‘big’ kids are playing the pirate rounding game I shared a couple weeks ago. 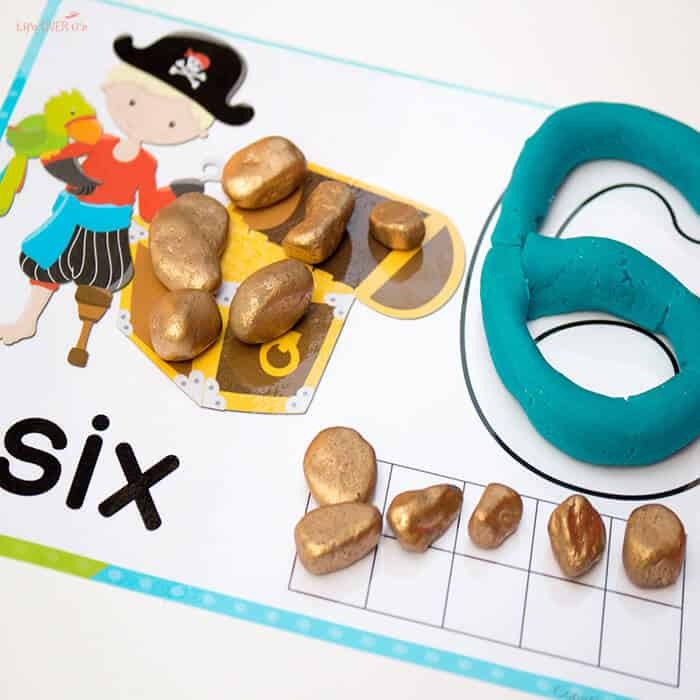 To use: We used our gold nuggets to count out the number in our treasure chest and then again in the ten-frames at the bottom of the mat. 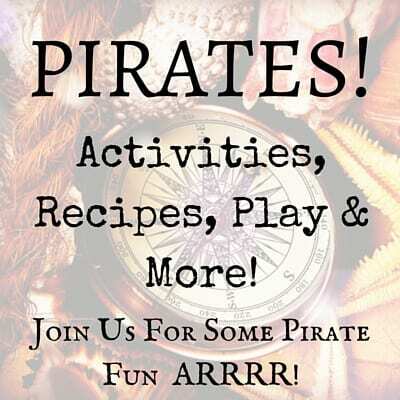 And in honor of International Talk Like Pirate Day, I’ve teamed up with a great group of bloggers to bring you some very Pirate-y activities! ARRRR! We think this activity is great learning and being a pirate too! Thank you for joining in with Pirates! 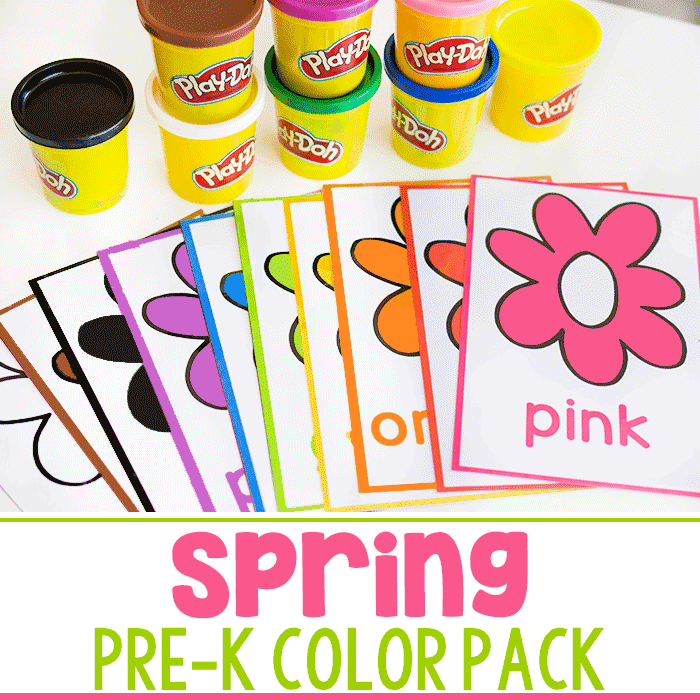 Blog Hop on Peakle Pie!